This is part two in a series about super-humans (by super-power or super-brain power). In case you missed it, last week, we examined the rise of the ComicBookHero, and I professed my love of the darker side of that particular breed: The Dark Knight, Suicide Squad (which will cross over to today, too), Ironman, Black Widow, Hawkeye. Give me flawed, don’t give me Superman. Yes, I know. My imagination is a dark place. And I like it that way. Which is why I kind of frown at most Bond villains (really? They’re going to walk away and let him escape? Elaborate plans never work, dude) unless they are like Javier Bardem in Skyfall. Now that was a Bond villain. No mercy. No sanity. All id, and go, go, go. Other super-villains are better. I can’t wait to see what Jesse Eisenberg does with Lex Luthor (with hair! ), and Aldrich Killian from Ironman 3 was a pleasant surprise. Of course, Guy Pierce can play bad guys so dang well. But most of them kind of fall flat for me. It’s too much black and white, good versus evil, predictable stuff. I want nuance. I want rationale/sympathetic or I want crazy. There has to be a reason. And in the absence of reason, you better be off the freaking hook for me to believe it. I want I-can’t-believe-that-just-happened. I want the gut punch and the utter chaotic anarchy. Which leads me to…The Joker. All he had in his pockets were knives and lint. (Courtesy WB Pictures). Ask anyone who they think of when you say “Batman Villain” and more than half will likely answer with the Joker. He’s lived in several incarnations (Jack Nicholson and Cesar Romero for two), but the new Joker, from Mark Hamil’s creeptastic animated version (yeah, Luke Skywalker can go dark), to Jarred Leto’s high-gloss, Red Bull bad guy, has a panache and a bullet holed brain that can’t be matched. 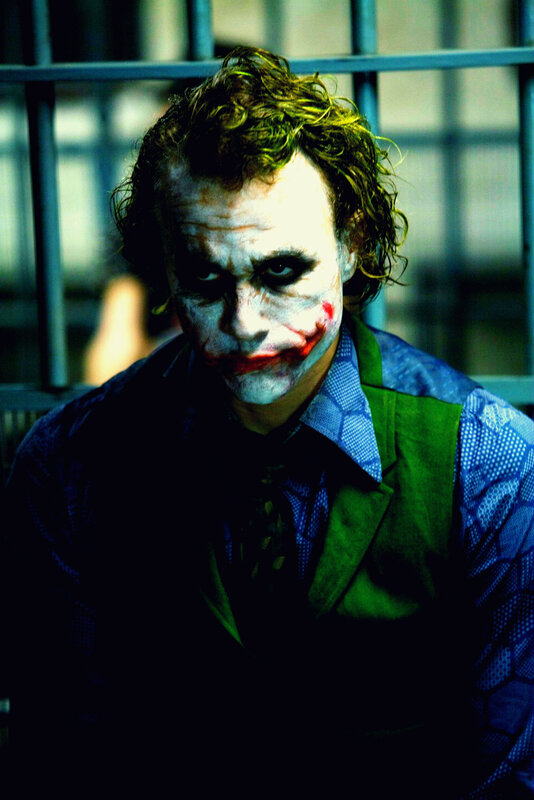 But let’s talk about this guy: Heath Ledger. Not only did he create the ultimate-guide-to-being-Joker, he won an Academy Award (posthumously) for it. He said it himself, “I’m like a dog chasing cars. I wouldn’t know what to do with one if I caught it.” Now that’s what I’m talking about. He wanted nothing more than gasoline, bullets, and chaos. He was despicable–and you couldn’t look away. Not even a little bit. There’s charisma there, a darkness so misunderstood it was almost understandable. If I said, “Wanna see a magic trick?” would you shiver and giggle? Yeah, probably–because you know exactly what I’m talking about. 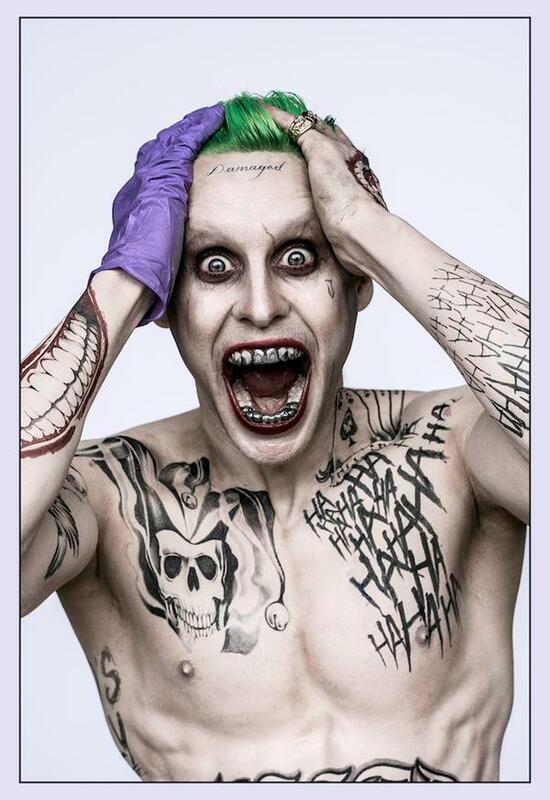 I’m eager to see what Leto does in Suicide Squad. And I’m even more eager to see how he matches up to Harley Quinn. Will she try to stay on the right side of the law (so much that there is one)? Or will she succumb to his hypnotic charm like she did so many times before? That could be pretty damn combustible. 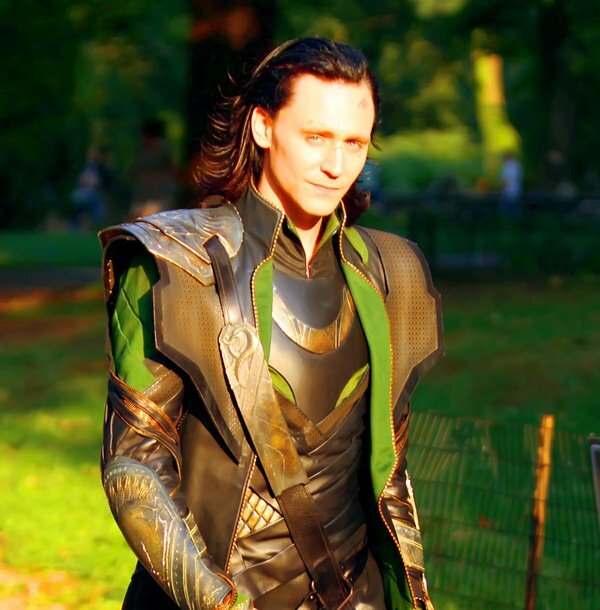 Now, let’s move on to my other favorite super-villain, and give Marvel some love: Loki. I would pay serious coin to see Tom Hiddleston in a Loki-centered spin off. I would. I love Thor, but sometimes, I really want Loki to win. Why? Because he’s nuanced. Given his back story, it’s easy to forgive (or at least understand) his rage and pain. He was brought up as a prince without a country. An heir without a throne. And the dark little brother to the golden son. Plus he’s a magician, and eloquent. Where Thor can sometimes be a blunt instrument, Loki plots. He has a long the plan, and the intelligence to follow it. And he’s so droll. I don’t know if it’s the character, Hiddleston, or both, but the man steals every scene he’s in. Doesn’t matter how many superheroes you cram into a heli-carrier in Avengers–we’re watching him. What about you? Who’s your favorite bad guy, and why? Do you like the crazy ones? The smart ones? Or do you want someone who is simply evil and leave it at that? This entry was posted in Blog on July 20, 2015 by Kendra.